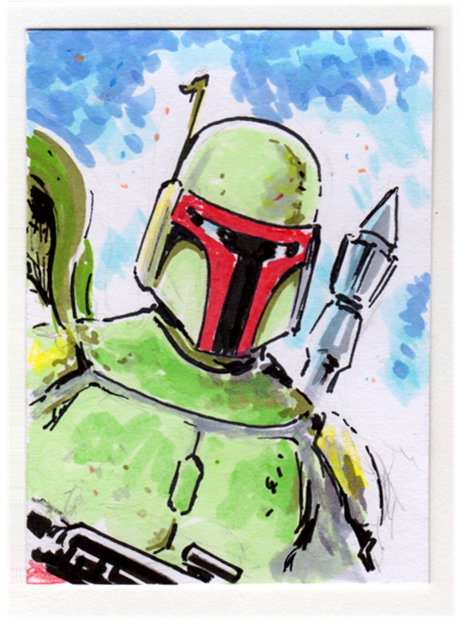 I’m auctioning several groups of recent sketchcards and sketch art this week, and into July, through Ebay. 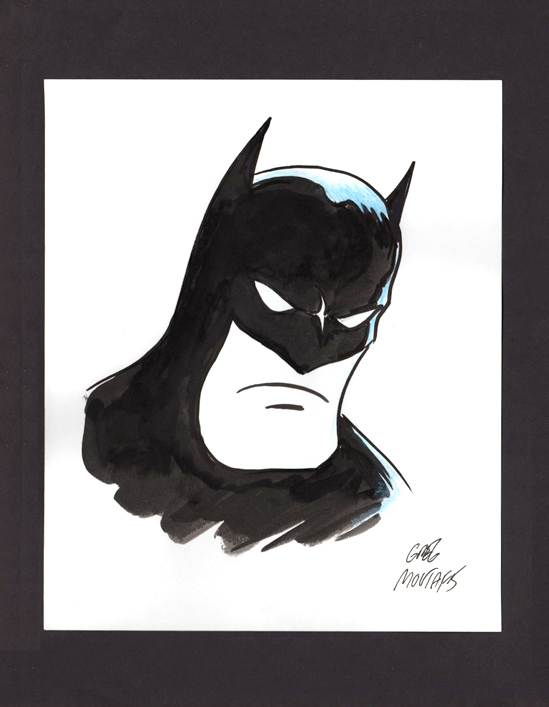 Listings include some fun Batman ink sketches and Star Wars cards. This entry was posted in auction, films movies, illustration, pinup, sale, sketch cards and tagged art, Ebay, Moutafis, Star Wars. Bookmark the permalink.